I’m pretttty excited about the fact that The Bachelor is back – I’m not ashamed to admit that I love reality TV. We’re off to a bit of a boring start with Colton’s season, but I’m confident it will pick up now that we’re through the first couple of episodes. Thoughts so far: no thanks on the live viewing parties, too much virgin talk and too much age talk. And so many sparkles with these girls’ dresses. Time for the good drama to start – hopefully next week! Colton alluded to the virgin talk coming to an end around episode 4 in one of the Bachelor podcasts I listen to, so can’t wait for that. Regardless of what’s going on in each episode of the show, I still love recapping via my podcast friends each week. Why do I listen to multiple Bachelor podcasts? I think it’s fun to hear different perspective on the behind-the-scenes and off-air gossip. And if I listen to them on my commute or while I’m doing things around the house, I’m less inclined to spend that time doing the exact same thing online in front of a computer screen. 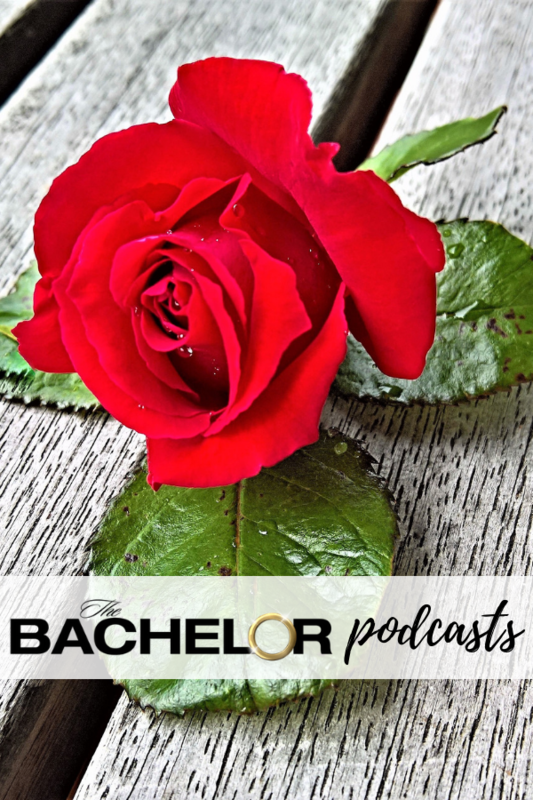 So with that, today I’m sharing the best Bachelor podcasts (according to me). Most of them are also good for other topics during the show’s off-season, so go subscribe. Bachelor Party: I love catching up on all things Bachelor with The Ringer’s Juliet Litman, mainly because she is reality-obsessed in a way I can relate to. And she’s funny on top of it. This season’s guests have included people like Entertainment Tonight’s Lauren Zima and recent contestants such as Blake Horstmann. Her podcasts bring just the right amount of recapping and scoop on production and other behind-the-scenes details that she knows about from being so tuned into the reality TV world as part of her job.